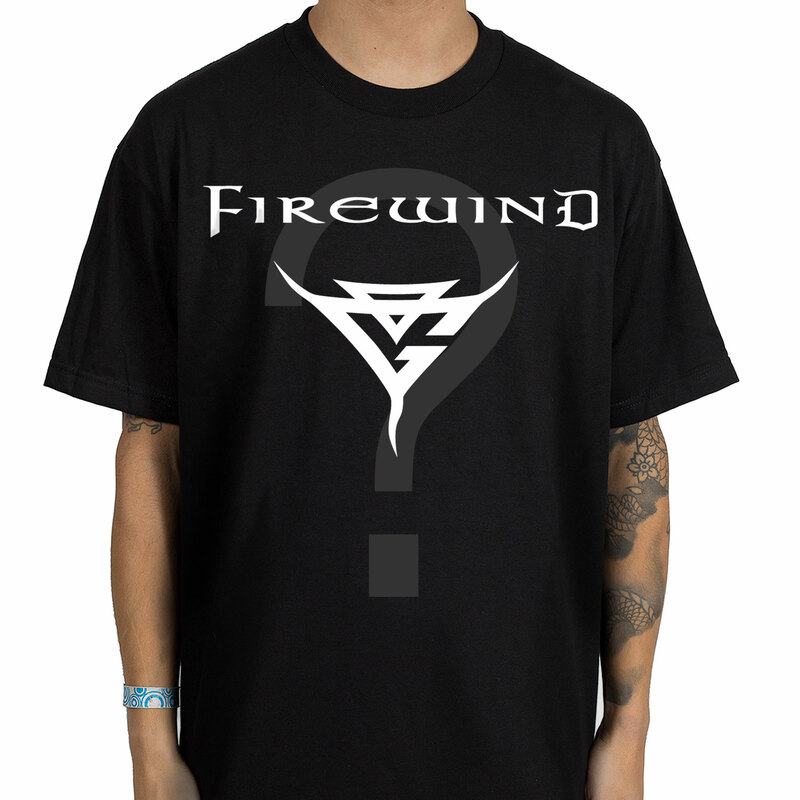 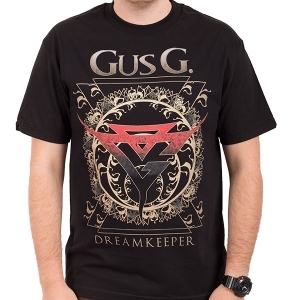 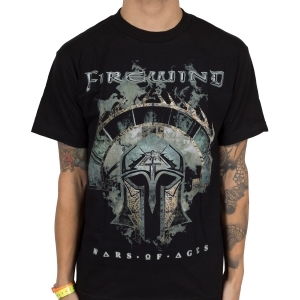 One random piece of Gus G or Firewind apparel in your size at a special low price. 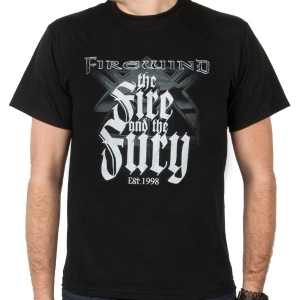 Stock is low so these are sure to go quickly! PLEASE NOTE: due to the nature of blind grab bags and the stock available for each size, the higher the quantity you order, the greater the odds are that you will receive duplicate items - PLEASE bear this in mind when ordering. 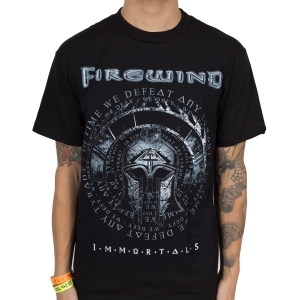 Grab bag orders are non-returnable and non-refundable.